Hyderabad is the fastest growing city in Telangana. With the ever-increasing real estate and a booming IT sector, Hyderabad has successfully retained its spot on the list of cosmopolitan cities in India. The town has an excellent propensity to accommodate all types of people with the number of things that it has to offer. People usually visit this city to seek employment and education since it is the international center of information and technology in India. But apart from trade and commerce, Hyderabad also has a rich cultural background. The culture in Hyderabad goes all the way back to 1591 when Muhammad Quil Qutb Shah founded it. Hyderabad remained under the rule of the Qutb Shahi dynasty for over a century. In 1724 Asif Jah created his dynasty known as the Nizams of Hyderabad. Hence, Hyderabad ended up becoming the well-known city of Nizams. In the 19th century, Hyderabad emerged as the cultural hub of India with artists migrating to the city from across the Indian subcontinent. It attracted many novelists from around the world. 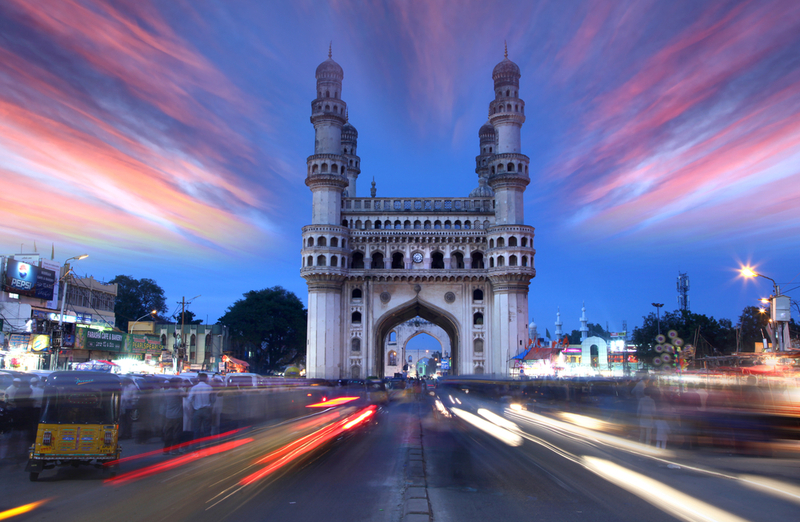 Hyderabad is bustling with multiculturism being the sixth most populated city in India. With a large population of immigrants, this city has learned to incorporate different traditions from around the country. Each culture has something unique to offer to its metropolitan crowd. Hyderabadis can speak fluent English, Hindi, Urdu, and Telugu. Urdu used to be the official language in Hyderabad. With people of all cultural background migrating to the city, Hyderabadis have learned to mix up with different cultures. People make an effort to learn all major languages that are spoken in the city. Hyderabadi Biryani is the first thing that comes to anyone’s mind while thinking about the food in Hyderabad. But since the culture is so diverse, you can find a vast variety in the number of delicacies that it has to offer. The street food in Hyderabad is scrumptiously overwhelming. From Tala Huwa Ghost to Bagara Chawal, Dlacha and Khorma you’ll never run out of new delicacies to try out. It can become quite challenging to prepare a list of all the places that you want to visit while planning your trip to the city. 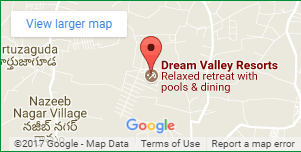 From ancient monuments to modern marvels every location has its charm. The grand architecture displayed by different temples and palaces will offer you an insight into the evolution of cultural diversity in Hyderabad over the centuries. These locations enhance the colour spectrum of the city with beautiful architecture and craftsmanship providing a visual treat for the history and architecture enthusiasts. Hyderabad is the epitome of cultural diversity in the country, and as a result, you can see people dressed up in all sorts of colourful traditional dresses in the city. Sari, Shalwar kameez, Churidaar are some of the traditional dresses for women while men’s clothing includes dhoti and Sherwani usually worn during weddings and other traditional ceremonies. People in Hyderabad rejoice in celebrating the different festivals of India. Festivals like Dasara, Bonalu, Eid, Ugadi, Bakrid, Sri Rama Navami, Hanuman Jayanti, Christmas are a combination of main and regional ones. These festivals are celebrated around the year with people being equally passionate for all of them. It is quite exciting to be a part of any one of these following festivals which only brings people closer to each other. 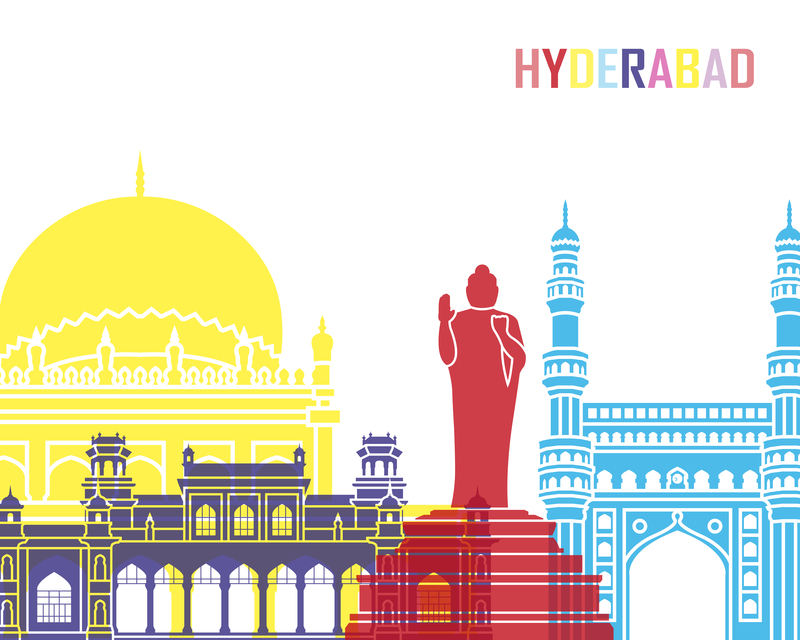 Hyderabad will provide you with ample opportunities to explore different cultures around the country. Whether you are planning a trip to a famous landmark or experiencing the nightlife, you will be awestruck with the amount of influence that culture has over this city.